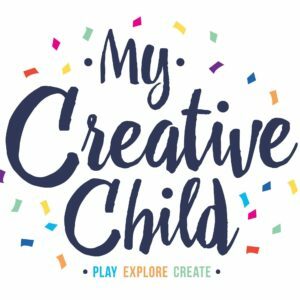 My Creative Child offers amazing art material packs ready for your creative artist. 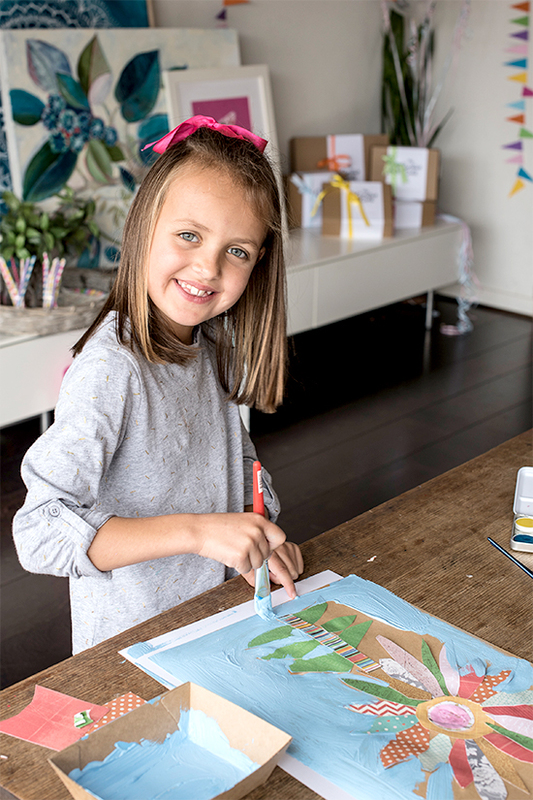 Each pack is contains specific age-appropriate materials, built around different styles, themes, and stimulus. 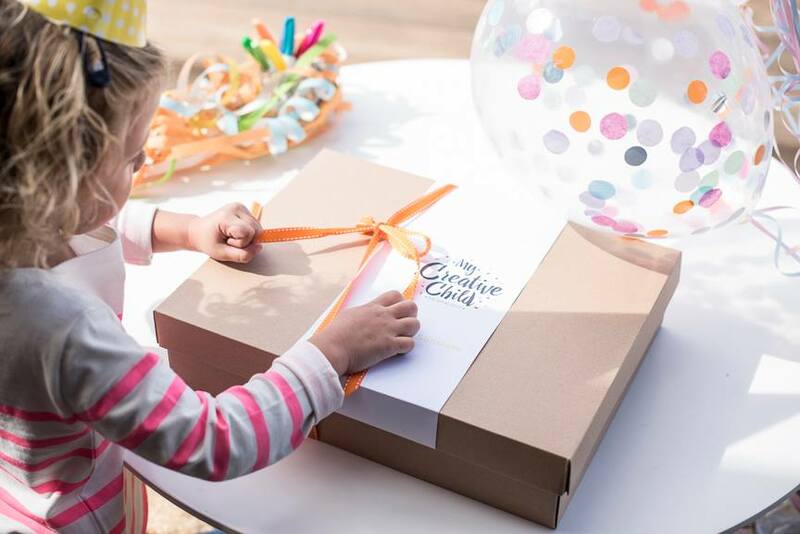 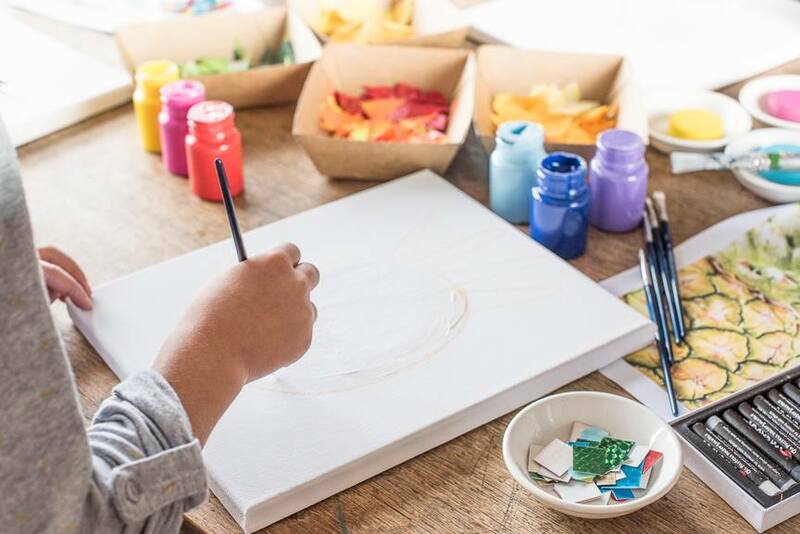 My Creative Child is perfectly curated so your child is ready to play, explore and create.